CAVE CREEK – Jagged Edge is celebrating its one-year anniversary, and more folks are finding the salon. “We’ve been getting so many referrals,” said Deborah, who owns Jagged Edge with her partner, George Tsigourakos. Jagged Edge offers haircuts (and coloring, Brazilian blowouts, balayage & ombre, roller sets & updos and hair extensions!) to women, men and children. Some people may not realize when you go to the discount “chop shops” for a la carte services to save money, you can get the same multiple services for one comparable price at Jagged Edge, however, clients can enjoy a relaxed atmosphere with hair professionals who are friendly and who will give you what YOU want not what they want to give you. Of course, they are always happy to offer suggestions. As for change, going into its second year, Jagged Edge has openings for a qualified nail tech and stylist. Interested? Give them a call. You’re in excellent hands at Jagged Edge. “We offer OYA/Goldwell Products,” Deborah added. OYA is wonderfully organic and good for your tresses. Make an appointment by calling 480-563-3157 and give it a try! 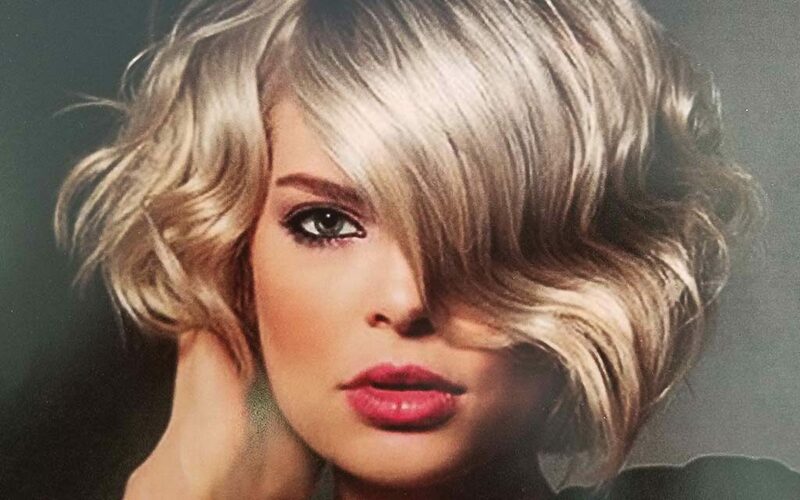 For a limited time to new clients, receive 20 percent off hair services at Jagged Edge Hair Salon, located 29834 N Cave Creek Rd (in the Safeway Plaza). *So sayeth Alexander Pope, English poet.